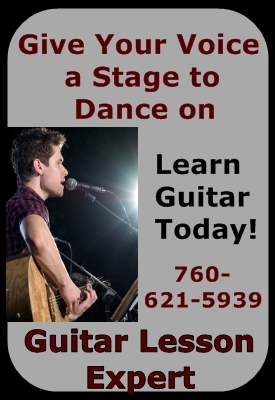 Contact the Singing Lesson Expert for everything that has to do with your voice. Singing, voice overs, public speaking, and acting are all a part of our curriculum. Resource guide for articles from the Singing Blog designed to be helpful to students of voice and singing. Learn why buying voice lessons directly from your voice teacher is far better than using a music lesson marketing company or teacher finding service. The Singing Lesson Expert, Rebeca Randle, teaches in North County San Diego and is a master technical voice trainer and performance coach. The measure of a teacher's greatness is the things students and colleagues say about them. Read what they say about the Singing Lesson Expert, Rebeca Randle. Since the instrument that singers play is their own bodies, this article deals with increasing conscious awareness of those things in your body that contribute to good singing. Dispelling the myth that singers are born and not made, we share the many ways that singing lessons can help you to sing better and have more fun. The skills and control required for lead singing compared to background singing are vastly different. Be certain that you are working to master all the different techniques. Discover the three main elements that must be included in your singing lessons for you to get the maximum benefit from studying voice. 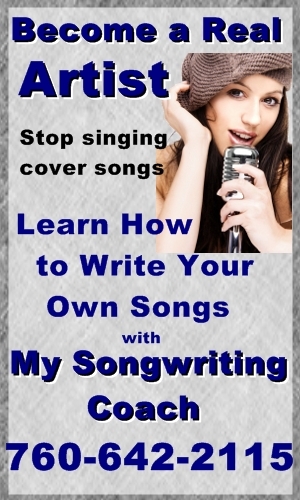 For vocalists, performing a song is all about interpretation. Learn how adding acting skills to your toolbox will make you a better singer. Great artists don't give a rubber stamp, duplicate expression of a song when they cover it. They bring their personality and power of interpretation to the recording. The biggest enemy to your dream of singing is not any limitation in your physiology, but how you hold your beliefs and dwell on them in your mind during your self-talk. 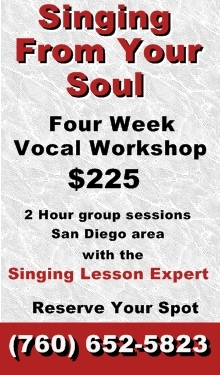 A Voice Workshop with the Singing Lesson Expert will be the best half day learning about singing you have ever spent. Your voice will thank you for it. Sometimes private voice lessons can be a little bit intimidating. Having a master vocal coach teach you the ultimate singing techniques in a relaxed, fun, group environment can be just the answer you're looking for.